With product lifecycles shortening in a time of intense competition and also technology disruptions, OEMs and suppliers the world over are actively looking for ways to reduce the new product development cycle in an attempt to get to market faster and, importantly, at reduced cost. And simulation is helping them get there. The past few years have seen global simulation majors make a beeline for the India Automotive Inc, which is recording smart growth compared to its western peers. One of them is the US-based MTS Systems Corporation, the global leader in high-performance test and measurement systems and sensors, which is bullish on the Indian market for its next level of global growth. The heightened focus on lightweighting, electrification as well as faster vehicle development cycles is where MTS foresees new opportunities in the Indian automobile industry. 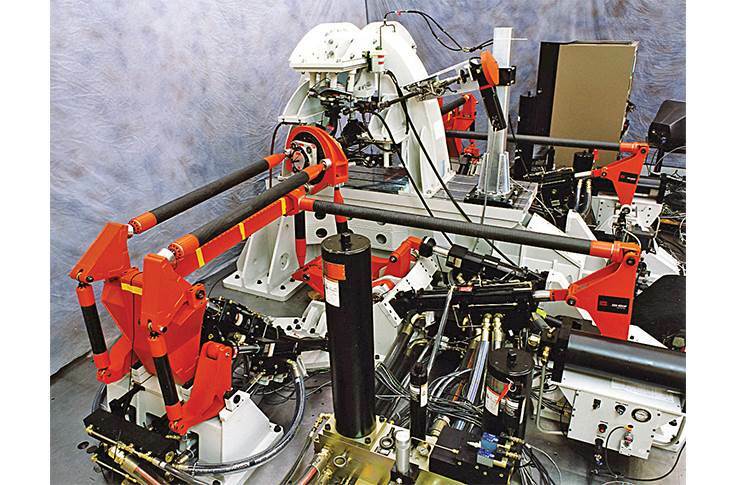 With MTS Model 329 Spindle-Coupled Road simulators, up to six degrees of freedom are coupled with the most advanced durability testing capabilities and the highest level of laboratory simulation accuracy. Founded in 1966 in the USA, the company operates two divisions globally – Testing and Sensing. In India, MTS' test division covers three different segments: Ground Vehicles where it provides its testing solutions for all types of vehicles ranging from two-wheelers to HCVs; Materials where it tests various types of materials; and Structures for testing civil structures, aircraft structure, simulation of ocean waves and testing of windmill blades. 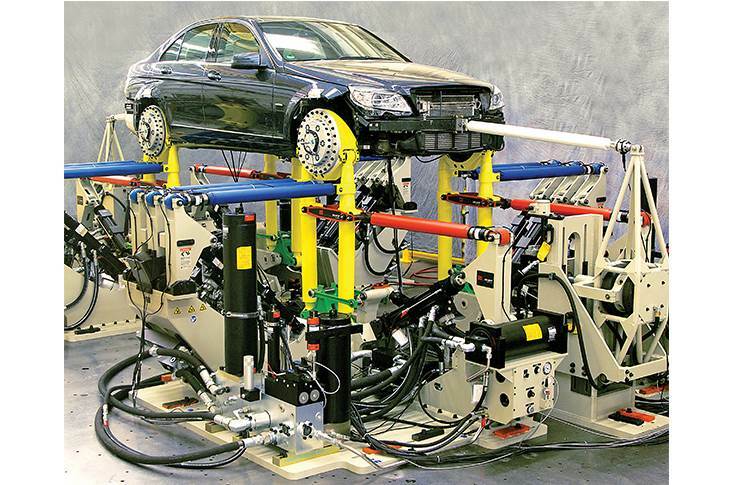 Testing materials comprises static and dynamic testing which helps check and certify a particular material for strength and other key parameters in key automotive components and sub-systems like springs, suspension, axle and shock absorbers which experience force and motion when deployed in the real world. MTS' expertise lies in simulating force and motion in the laboratory through actuators, hydraulic power and controllers. The MTS TestStand approach enables OEMs, suppliers and contract test labs to adapt to evolving vehicle subsystem and component testing needs speedily. This reliability test can be done either for the entire vehicle or divided into sub-systems. This is a combination of both the real and virtual world which the company calls as ‘hybrid simulation’. MTS also conducts tests for durability, kinematics, ride and comfort, and compliance. The company works closely with the CAE teams of automakers to ensure their vehicle or component models are validated. In 2017, MTS recorded a global turnover of $788 million (Rs 4,978 crore) with 3,500 employees. Nearly 30 percent of this came from the automotive industry and mostly through leading global OEMs. The company says Tier 1 and 2 suppliers also find MTS solutions useful for testing durability, reliability and performance. MTS has had a longstanding presence in India and from 1971 has been selling its systems directly from the USA to Indian customers. Suffice it to say that now MTS has a strong connect with India Auto Inc.
Recognising the future growth potential of the domestic market, MTS began local operations in India in 2016 as a fully owned subsidiary. The company today caters to almost all the major OEMs and Tier 1 suppliers in India. MTS also works closely with research and certification agencies such as ARAI, ICAT, NATRIP and GRC. It is bullish on India in the near term as it believes there is considerble potential for its testing and sensor products, both for vehicles and materials, as well as for structures. The goal is to become closer to local customers as a reliable service partner. “The clear focus for us in the next 2-3 years is to grow our India business faster. 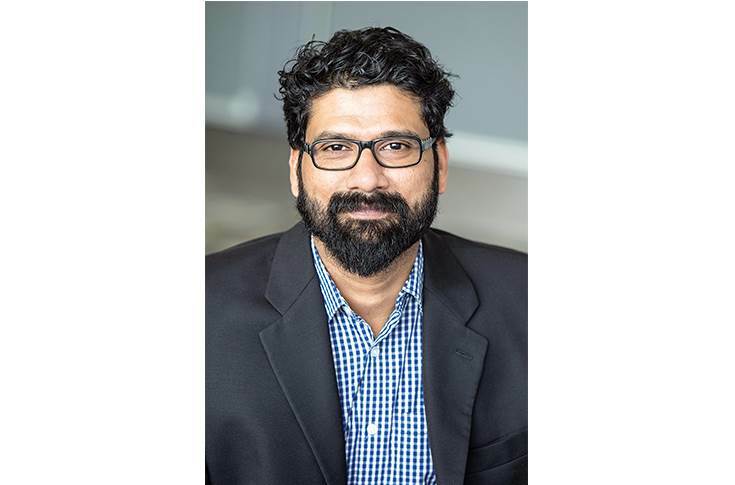 Secondly, the plan is to build relationships with customers and provide them superior experience and support all the time,” says Krishnan. At present, a good number of vehicle makers in India, as well as shock absorber makers, use MTS testing equipment for their in-house vehicle durability. Having witnessed sustained demand for its testing systems, MTS now has an expansive customer base in India. This also calls for considerable aftersales support. Local customers typically want to work closely with MTS for building systems from the domestic standpoint and supporting the systems already deployed in their plants. “India this year became the fourth largest automotive market globally. We believe there are a lot of opportunities for MTS in India. We have a history of working closely with automobile manufacturers in India,” says Krishnan. The company is currently building its sales and service teams in India to provide consistent support to Indian customers. Nonetheless, all the product machinery sourcing happens in the USA where they are manufactured. The megatrends of autonomous vehicles and electric vehicles (EVs) are gradually taking grip in developed economies. In India, though the impact is still to be felt and the consumer offtake of EVs remains abysmal compared to fossil fueled vehicles, MTS is already gearing up to cater to new mobility. In the western markets, mass development autonomous vehicles are planned for fleet applications which will operate at higher duty cycles than privately-owned vehicles; therefore, they call for rigorous durability testing. This necessitates vehicle manufacturers to employ simulative methodologies to increase developmental throughput and assess of autonomous vehicle solutions. MTS says it has various load frames to test advanced lightweight materials used in EV-AV development. 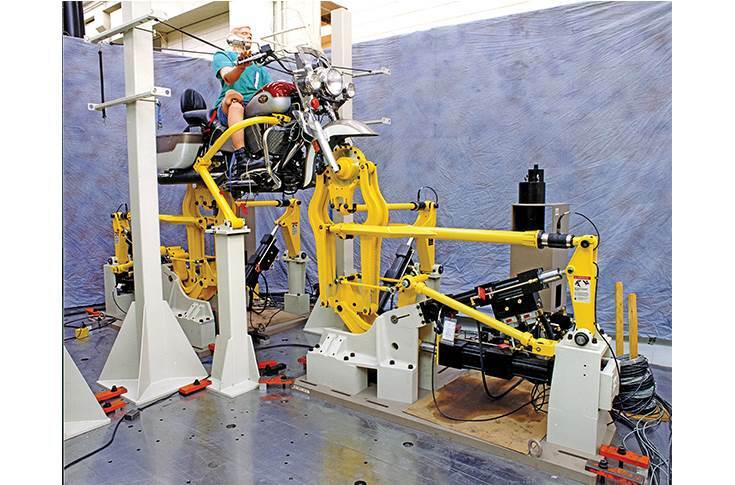 MTS’ family of road simulators including 320 4-poster, 329 and multi-axial simulation tables (MAST) are ideally suited for durability testing of EVs. The essentially smooth and quiet character of EVs creates new and demanding needs for noise, vibration and harshness (NVH) development and testing. 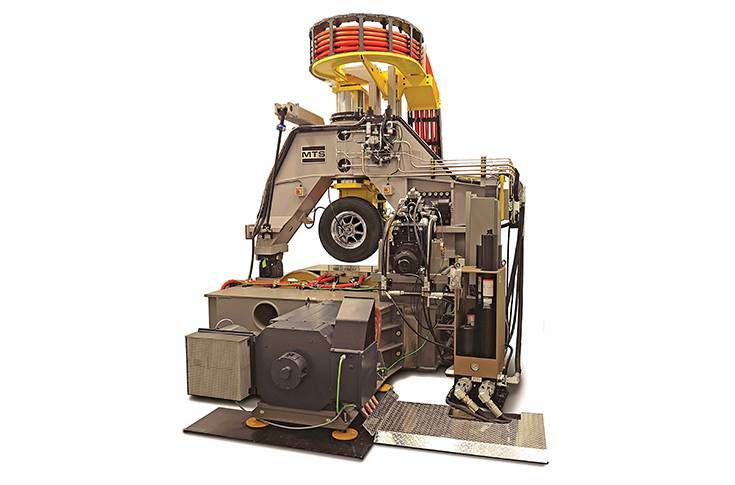 MTS’ ultra-quiet 320 ePost family of tyre-coupled road simulators, as well as various elastomer and damper testing systems and tyre testing systems, are well positioned to meet the demanding needs for EV and associated component development. “We see EVs as one of the big opportunities for us. Globally, we are already working in EVs with some of the major players and we will bring this experience to Indian players,” says Krishnan. Testing an EV battery for reliability and performance is challenging. To test it not only on electrical parameters but also for the vehicle roughness and movement, MTS built systems simulating road moments in the lab. Flat-Trac roadways are used to evaluate vehicle ride and comfort and assess handling performance and safety, ranging from traditional to rollover propensity manoeuvres. MTS’ single-minded focus on innovation makes it an automotive testing major with comprehensive solutions for full vehicle, automotive component and materials testing. The company has over 500 in-house mechanical, electrical, aerodynamic and software engineers with over 250 patents awarded including several first-of-a-kind inventions. With a global and local presence, MTS Systems is well placed to capitalise on demand for testing equipment.